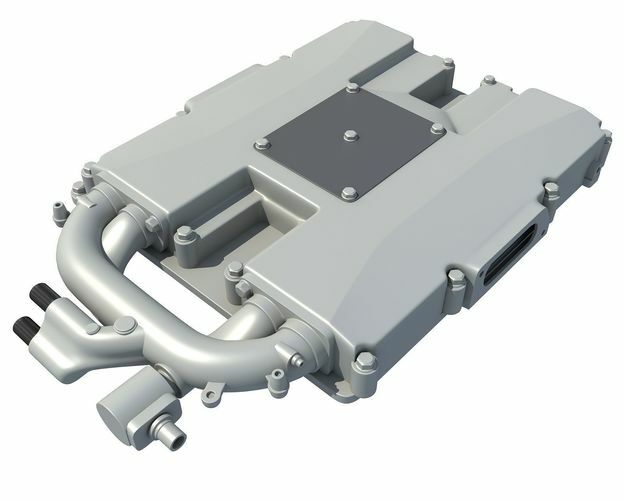 Detailed 3d model of engine supercharger. HDRI map not included. Images rendered with V-Ray. 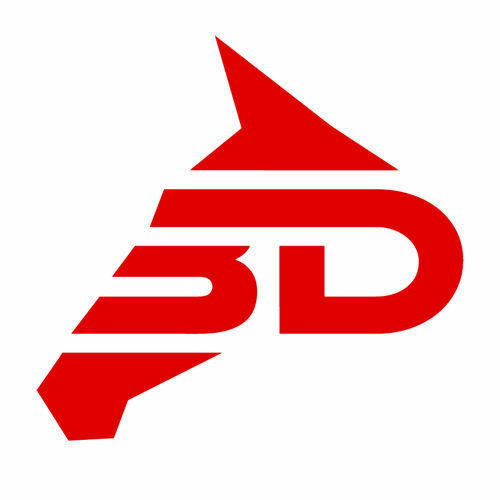 Many other 3d engine models available in this series, search our catalog.